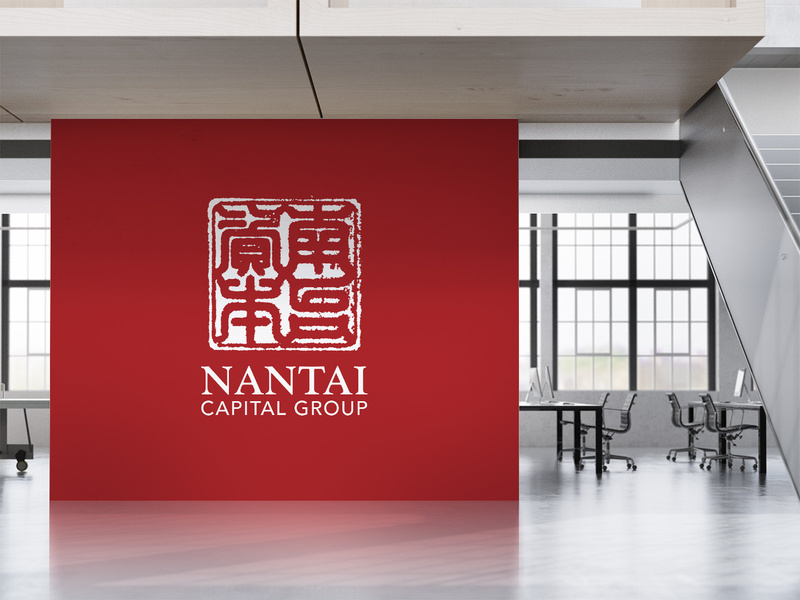 Nantai Capital was a private equity and venture capital firm. It served as an umbrella parent company, and encompassed dozens of businesses, affiliates and subsidiaries. They leveraged their unique position, experience and background to success in bridging the east-west gap. 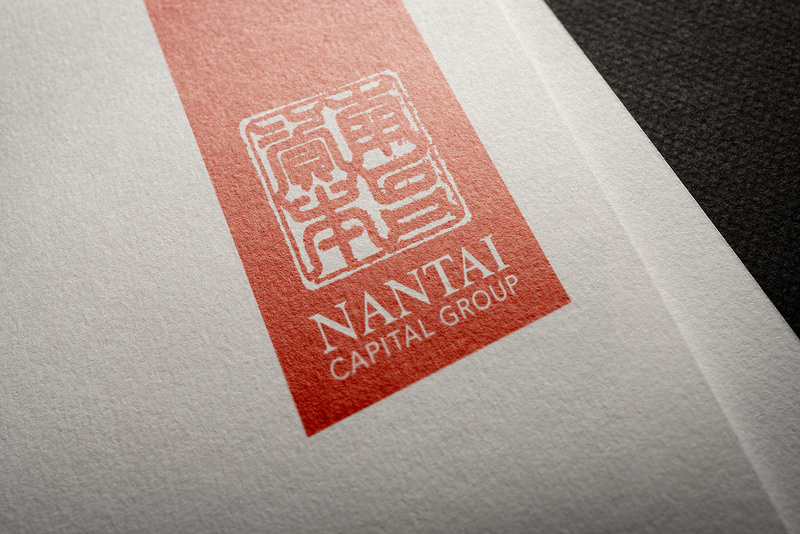 Nantai Capital came to us in need of a new visual identity and promotional materials. Inspired by its eastern roots, we fused the ancient Nantai name-seal (chop) with its modern western name. We chose red as the dominant color, which is auspicious in eastern culture. Deliverables included the logo and seal, business cards, and other marketing materials.